It’s beginning to look a lot like Christmas and you know what that means — it’s time to find your perfect Christmas tree! 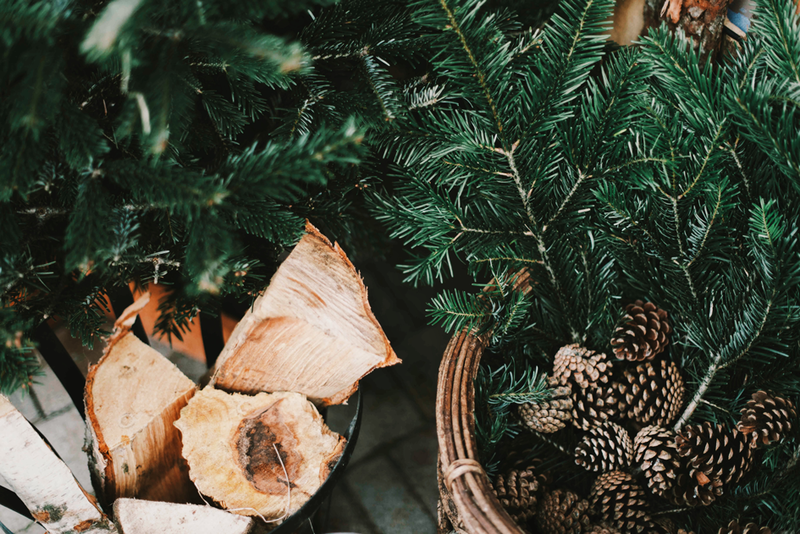 Even though there are a lot of reasons to choose a real Christmas tree over an artificial one this year, including the amazing smell and lessened environmental harm, you’ll also be supporting a local business! 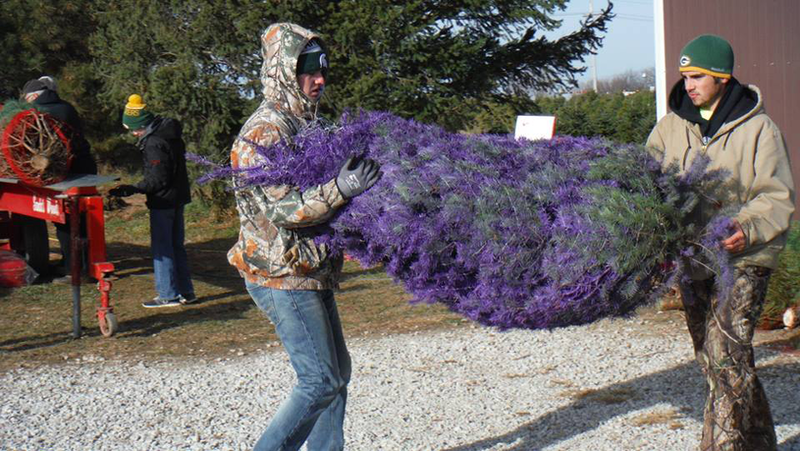 To help you figure out where you should visit, we’ve rounded up some of the best local spots in the Omaha area where you can get a freshly cut Christmas tree. So, grab your flannel and your winter coat, and get ready for some family memories! Located right off of Greenview Road, Dappen Tree Farm is not only a Christmas tree farm — it’s a must-see winter attraction for the whole family! Along with offering a variety of trees in all shapes and sizes, they also offer free tractor rides, complimentary hot chocolate and coloring books and toys for kids! Shop for your Christmas tree this year in a heated greenhouse! The Indian Creek Nursery and Garden Center is a year-round destination for your houseplant and winter season needs. They sell seeds, pots, fertilizer and even Christmas decor during the holiday season! They sell several types of trees from Douglas Fir to White Pine. Whether you’re looking for needle retention, a strong fragrance or price — they’ll have a tree to match your needs! 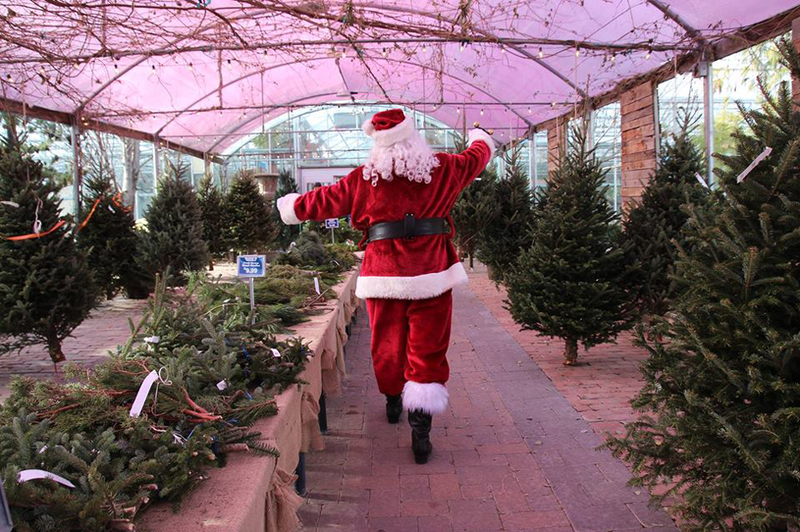 Santa’s Woods offers a Christmas tree shopping experience unlike any other! They offer complimentary cocoa, mulled apple cider and coffee. You can also relax by a fire pit and roast marshmallows for s’mores! And, in addition to traditional trees, they also sell “Technicolor Trees” that come in all different types of colors like pink, teal and even black! At this full-service Christmas tree farm, they’ll help you find your perfect tree out of their unmatched selection of high-quality fir trees. They’ll even cut it, clean it, drill it and secure it to your car. All you have to do is decorate it! Located in Omaha, Lanoha Nurseries is one of the largest nursery and garden centers throughout the Midwest. Along with offering high-quality trees and plants, they also sell interior decor. During the holiday season, they stock fresh cut Christmas trees, artificial trees and Christmas decor! Since 1994, Prairie Pine Plantation has supplied hundreds of families with priceless family memories and traditions. They pride themselves on being 100% at your service, cutting down whichever tree you choose and preparing it for transportation. 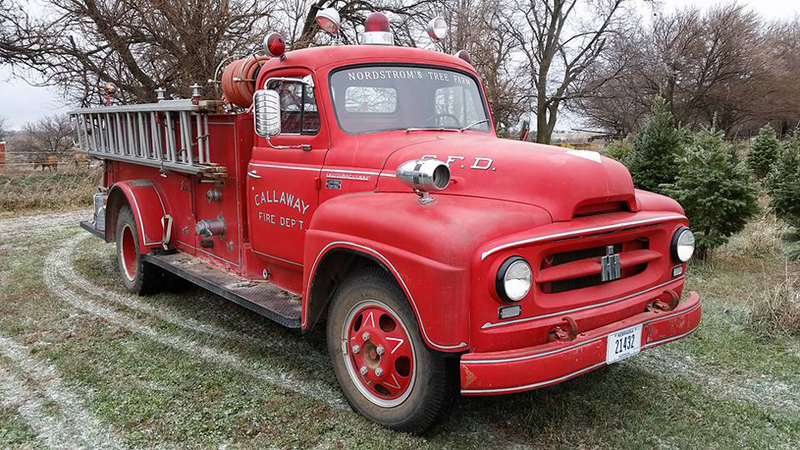 Not only does Nordstrom’s Tree Farm offer a full-service tree cutting experience, but they also provide free hot chocolate, a heated sales barn with one-of-a-kind handmade gifts, and rides on a 1953 International Harvester Fire Truck! Plus, they are settled in a beautiful location full of festive family photo opportunities! Owned and operated by four generations of the Tosoni family, Frosty’s Pines is a perfect winter-destination for you and your family this year! They offer Scotch and White Pine trees at a standard price of $40 (regardless of size). Where are you getting your tree?